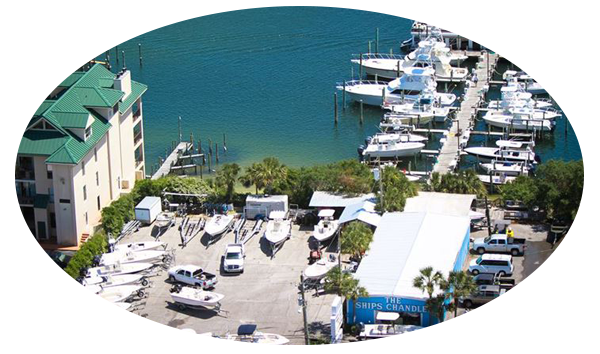 The Ships Chandler supplies the Emerald Coast with performance fishing boats and outboard motors along with services to support them: service and maintenance, customizations, fishing tackle, boat slip rental. 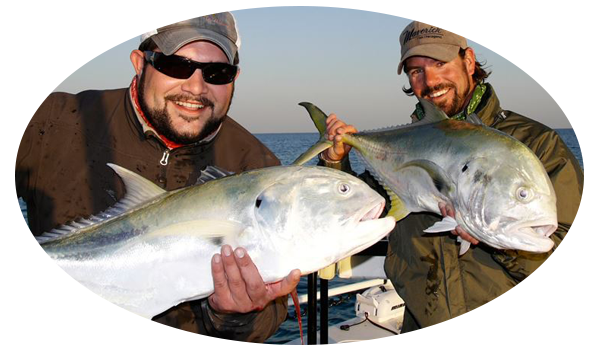 We even have an inshore fishing guide service if you'd like personal instruction or just a fun day of fishing. We won't sell you anything you don't need. We know Destin fishing. We have been in the business since 1980. We talk boats and fishing every day and love it. Come by and we'll evaluate what your needs are and make suggestions. Our business has always been family run. A second and third generation of the Wright family are currently running the business. We're not going anywhere or selling out to big business. Our service staff are professionals, not just employees, that take extreme pride in their work. Everyone at the dealership backs up the other, working as a team. Our focus has always been the fisherman. We invite you to visit us, ask us questions about different boats and products, letting our style and knowledge prove to you what kind of dealership we truly are.